Dirty Mind is the sound of Prince’s musical vision being fully realized. After toiling away in the studio for three years attempting to concoct the perfect genre-defying mix of rock, synth pop, funk and new wave, his third album for Warner Bros. Records finally unleashed the pent-up energy that had been simmering at Prince’s live shows. And it came just in time: Prince was on the final of the three albums that had been contracted by Warner Bros., and both the label and the artist were eager for him to connect to the broader audience that they knew he deserved. As with his previous two releases, Dirty Mind was predominantly recorded by Prince alone in the studio — this time, at a home recording set-up at his house on the northern arm of Lake Minnetonka in Mound, Minnesota, approximately 20 miles west of Minneapolis. The recordings heard on Dirty Mind were originally intended to be demos for the album, but Prince found the material to be so powerfully honest and of-the-moment that he was urgent to have it released. After a brief back and forth with Warner Bros. — the label was concerned that the sexually explicit and controversial lyrics on songs like “Head” and “Sister” would make radio airplay impossible — Prince prevailed and Dirty Mind was released on October 8, 1980. The early 1980s was a period of continuous ascent for Prince, and Dirty Mind was the on-ramp to a new level of his career. The album was critically acclaimed, earning a rave review in Rolling Stone and landing in the top 10 of the Village Voice “Pazz & Jop” Critics Poll, honors that would recur with his next several releases. The lead single “Uptown” became a dancefloor hit, climbing to number 5 on Billboard’s Hot Soul and Hot Dance Club charts, and Prince would perform another unforgettable hit, “Partyup,” while making his Saturday Night Live debut on February 21, 1981. 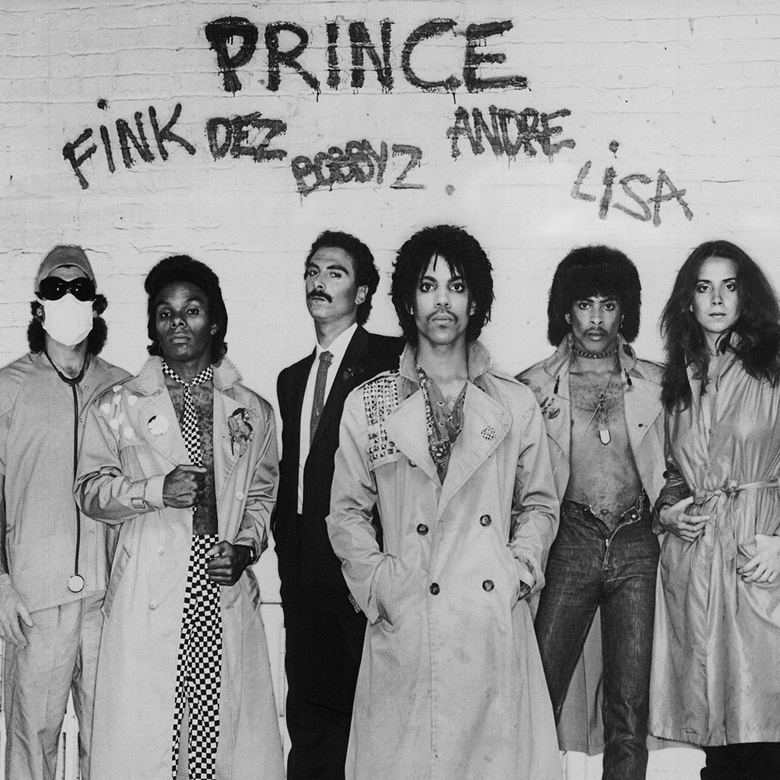 The successful Dirty Mind Tour brought Prince, Dr. Fink, Lisa Coleman, Dez Dickerson, André Cymone, and Bobby Z. to auditoriums and theaters across the country, and notably gave Prince his first opportunity to play Sam’s in Minneapolis, the venue that would soon be known as First Avenue and that would be featured in his film Purple Rain. In the album’s liner notes, Prince credited a new engineer for bringing out these rawer sounds: Jamie Starr, the first of many pseudonyms Prince would employ throughout his career.